Sockets, what are they ? 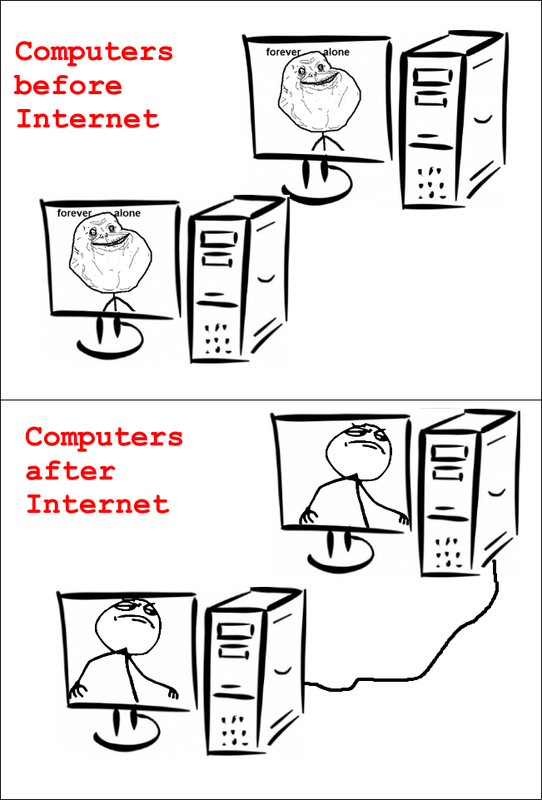 Sockets are the primary way to communicate between two computers/devices. They can be though of as a long invisible pipe between 2 computers through which all of their messages are exchanged. Needless to say, to communicate , both computers need to have a socket opened. Corresponds to a TCP connection. Basically we get sure shot message delivery , without errors and we have to establish a connection before we can communicate. Incase some error occurs ( like connection is lost or if one device can’t find the other ), devices are notified with errors. The main idea is, if we send something without getting an error , we can be reasonably sure that out message has reached. The whole process is similar to making a phone call.It’s good for exchanging data like email,text or programs. Similar to SOCK_STREAM , but the only major difference is the message size is preserved. If a SOCK_STREAM socket gets 2 messaged of 10 and 15 bytes, when the receiver tries to read it, he will get 25 bytes together. In case of SOCK_SEQPACKET the receiver will get 10 bytes the first time he reads and even though 15 bytes have arrived, they will only be available to him after he has read the first 10 bytes. In simple terms , message lengths are preserved. Since Computers don’t speak any human language they never call each other as how we know them. The Internet Protocol ( IP ) requires each computer on the planet ( or wherever ) to have a unique address known as the IP address ( eg 234.15.67.211 ). One computer can be connected to many other computers. To give an example , you might be using Facebook , chatting on Skype and playing DOTA at the same time. In addition to an IP Address, a connection is identified by a port number . ← Deadlocks – Oh No !